Copper core, conductive polymer anode materials, coke residue, basketwork and so on. 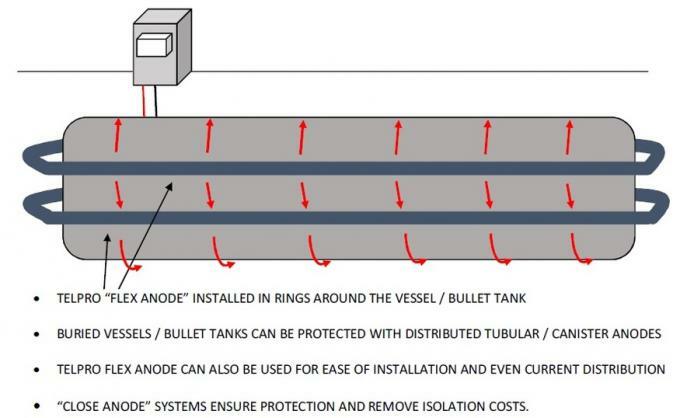 Flexible anode is the core component of cathodic protection system. It is linear , flexible and carbon based anode system, being installed in the pipeline, tanks, or other protected structure nearby, and connected to the anode which is connected with external powder supply, while the oil tank and pipeline are connected to the negative electrode of the external powder supply to form a circuit.After power on, the right amount of protection current can be evenly dispersed through the wire to each poart so that the protected body is fully protected. The application of flexible anode successfully resolves the problem of old pipeline cathodic protection and also can generally solve the difficulty of some convential cathodic protection technology such as interference of external structure, the inimplemen tation of cathodic protection problems in high resistivity envitonment medium,cathodic protection current distribution at tank bottom. The flexible anode is also known as the polymer cable anode. 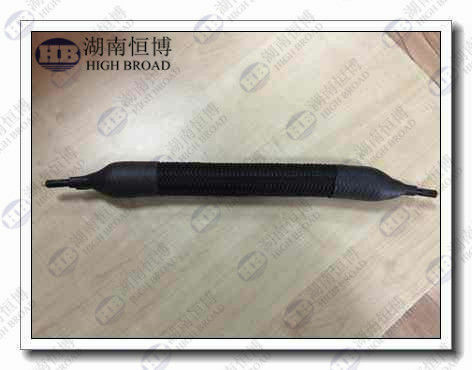 The polymer cable anode is made of conductive and stable modified polymer. Graphite powder is used as the conductive material, and the copper cable core is used as the current wire to make the cable. The anode has good flexibility, strong resistance to mechanical damage and good chemical stability. The outer diameter of the cable is 12.7mm, and the cross-sectional area of the internal copper core wire is 11.4mm2. Therefore, the resistance R' per unit length is 2mΩ.m-1, and the flexible anode is mainly Cathodic protection for buried pipes and tank bottoms. 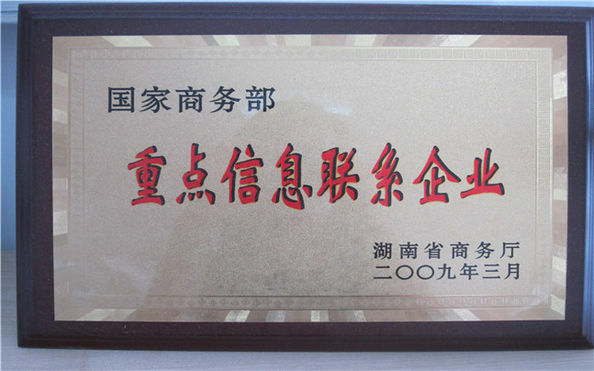 The original intention of the development is to solve the serious aging of the buried pipeline anti-corrosion layer, and the cathodic protection current is significantly increased. It has been proved that the application of the flexible anode successfully solves the problem of the old pipeline cathodic protection, and can also generally solve some traditional cathodic protection technologies. 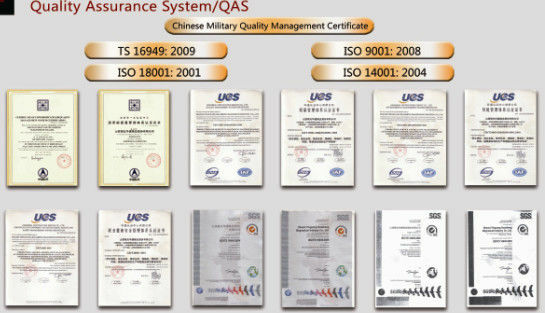 Difficulties, such as interference with external structures, problems with cathodic protection in high-resistivity environmental media, and cathodic protection current distribution at the bottom of the tank. Generally, a flexible anode generally has the following components: a copper core, a conductive polymer anode material, coke slag, a braid, and the like.